Do you need an international study? Are you seeking which English language test to take? 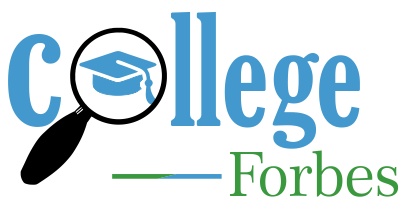 Do the university or college chosen need your English language testing scores? Have you found a university or college for your study? If yes, read further and save this for IELTS test preparation and guides for international study. English language test is among the requirements for international students to study abroad. International English Language Test called IELTS is accepted by universities and colleges for degree study especially in international countries like Canada, United Kingdom, and USA etc. This is not the only English language test available as there are TOEFL, GRE also accepted by international universities or colleges for any degree study, a bachelor degree, master degree, doctorate degree. It is typically required of international students who are non-native English speakers to provide evidence of their English abilities before they are admitted into university or college. A fair, accurate and reliable measure of English language skills is provided by IELTS , and they are trusted by organizations worldwide as a proof of English proficiency. Furtherance of educational study is a reason many choose international study rather than local study in their home country. Tremendous number of students from developing countries e.g Africa countries chooses to take an international study in any of the degree programme. You will see international study as a better option for your degree study (a bachelor degree, a master degree, a doctorate degree). International study are taken in countries with advanced education system to aid knowledge acquired, residency in the country, opportunity to work, international recognition, accepted qualification and many more. University or college requirements for international students who choose to take a degree study, should always be put at mind. When you choose to study abroad. International studies always have requirements to be met, as you choose to stud in universities or colleges abroad. Referee (2 – 3 referees) best from your previous degree professors. Ensure you always do a check on the requirements from the prospective institution you applying into, to see their requirements to be met. The International English Language Testing System (IELTS) has been a global standardized English test designed to measure the English language proficiency of people who plan to study or work where English is the language of communication. 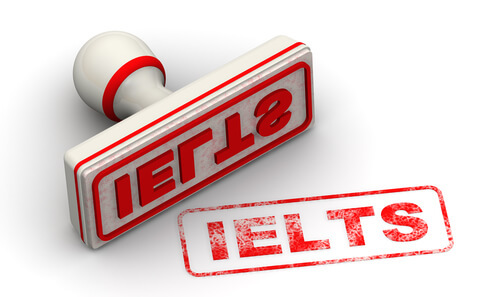 If you’re already applying to study at an institution that requires your English language testing scores, get more details on if the IELTS is the right test for you. 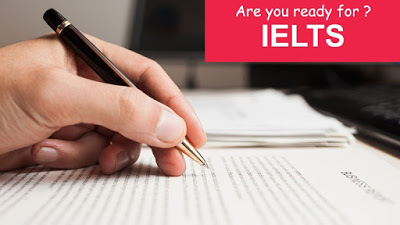 WHAT TO EXPECT IN IELTS? WHICH IELTS TEST TO TAKE? 1. General Training, IELTS General Training is used for work or migration purposes.
. The Listening and Speaking sections of IELTS are the same for both Academic and General Training, however, test takers take different Reading and Writing sections, depending on the test they choose. How to register Contact your nearest test center to make a reservation for the nearest convenient test date. You can then download a registration form at the official website, which will give you more detailed instructions on fees and requirements. Through IELTS Worldwide Search, you can also see the test dates, the deadline for registration and the test fee in your local currency. Nice post. I was looking for something similar that provides me Full Preparation Guides for IELTS. I will surely share this with my students and i hope this will help them in future. Keep posting these kind of stuff.